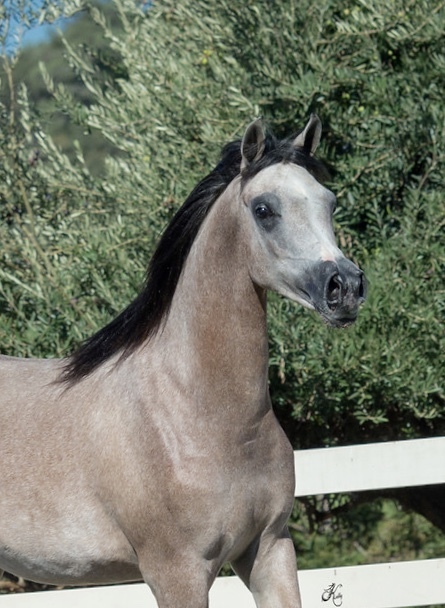 Mina E is sired by Scottsdale Champion Edisson and out of Juliet El Jiuliusz who is out of a Fame VF daughter. 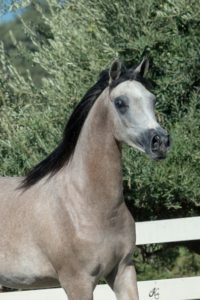 This beautiful show quality filly exhibits extreme type, balance and charisma. Mine E is destined for greatness. 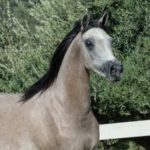 Take advantage of this special opportunity to add this filly to your breeding program. 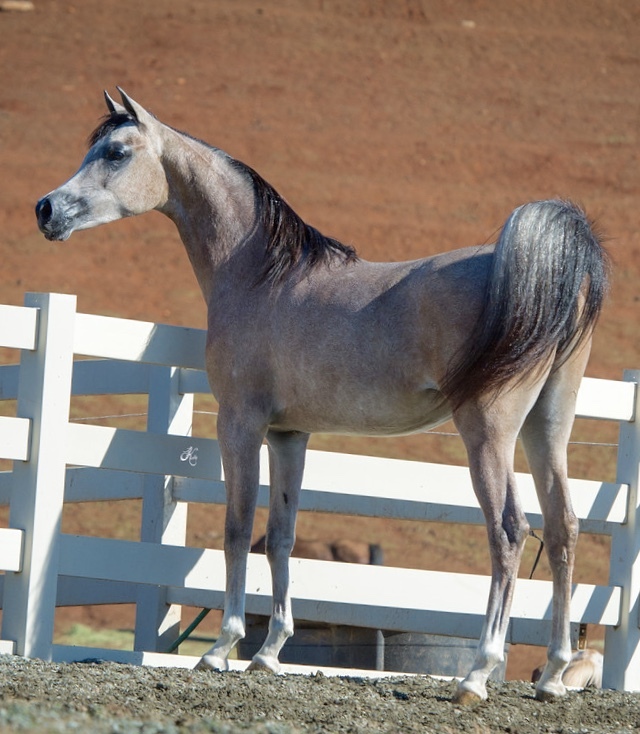 Mina E has been professionally trained and ready to put you in the winners circle. 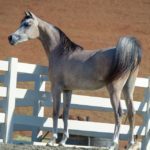 Available for our Mare Lease Program. Please contact us for additional information.